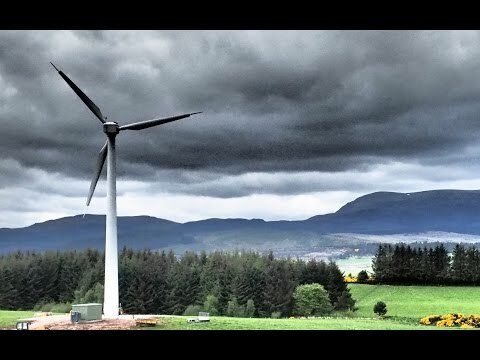 As part of the Community Power campaign we want to share the stories of people in Scotland who are taking control of their energy futures. 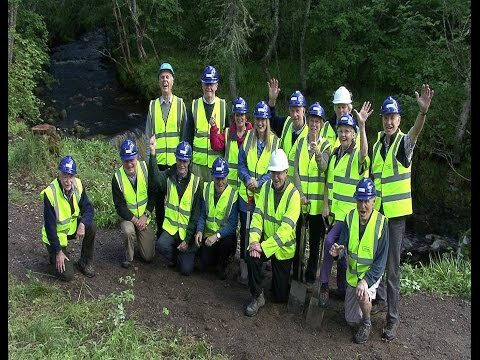 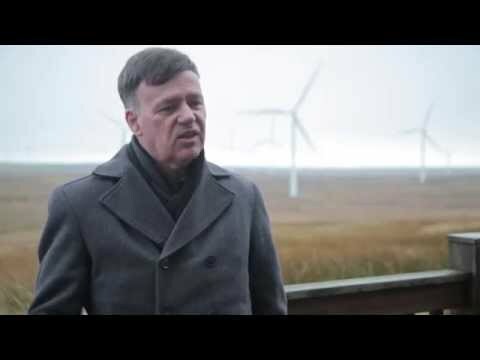 This film explores six community energy projects in Scotland that highlight different models, motivations and benefits. 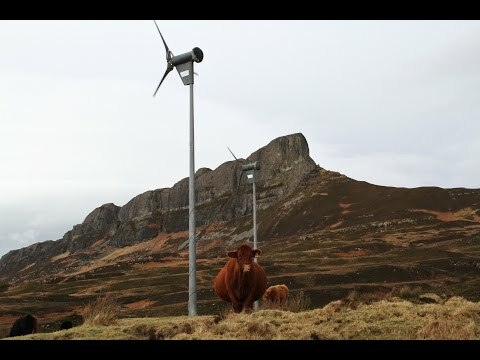 The Transition to renewable energy is not just good for the climate but also an opportunity to rid ourselves of a highly centralised energy system that drains money out of our communities. 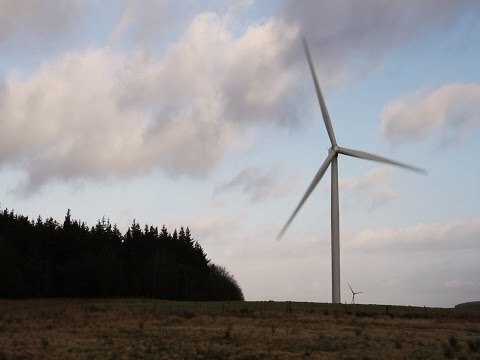 We believe the best way to transform the way we generate and use energy to a system that is good for the climate and for people is through Community Power – people’s ownership of renewable energy. 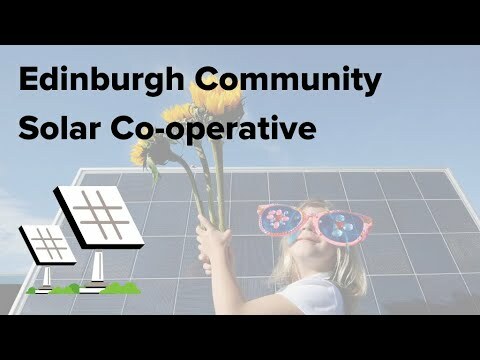 Community Power Scotland: From Remote island Grids to Urban Solar Co-operatives was produced on behalf of the Scottish Community Energy Coalition.